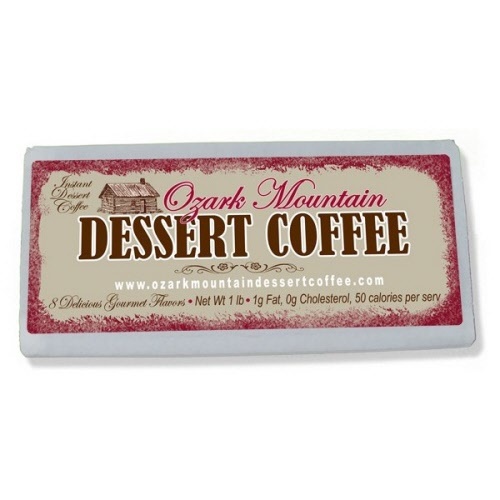 Assortment Includes: 8 Assorted Flavors- 2 oz./each bags- Makes 3 cups each. Each 8oz cup has 50 calories, 1 gram of fat, and 0 cholesterol. Sweetened flavors are 1 Weight Watchers point. Serve Hot- Add 3 tsp. to 8 oz. of very hot water. Serve Cold- Cool to room temperature and pour over ice. or add 1 scope of ice cream and blend in blender. Sprinkle dry coffee mix over ice cream. Add to brewed coffee as a creamer.